6 pm : Comedy – Stoner Stand Up! The Laugh Mob is back and celebrating 5 years at the best festival in the world: the Nimbin Mardi Grass! This year we present ‘Stoner Stand up’ hosted by the always lovable goofy Brit himself….Kyle Legacy (UK). He’s back with a bunch of loose units that are ready to make you laugh or at least stop you from passing out! This year we have Patrick Melton (USA, Comedy central), Ruven Govender (SA), Sam Kisajukian (SOLD OUT Edinburgh fringe festival), Lochlan brooks (slender man), Marty Bright (Doof comedy), Nic the hippy (just a legend) & Gavin Scott (GSW). The Jarrod Berwick Journey . 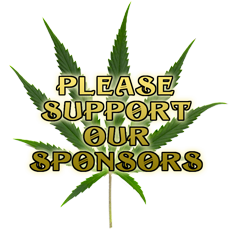 . .
Talks, workshops, demos and forums on cannabis law reform, medicine, culture, and history. 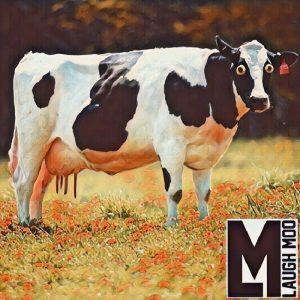 5 pm : Comedy – Comedy Meditation! Ever wanted the goodness of meditation and the badness of stand up comedy all wrapped up into one?! Well this is the show for you, join the empowered Sam Kissajukian, spiritual leader Ruven G ovender and King of comedy Kyle Legacy on a spiritual journey through your soul and towards a bong. We provide laughs with a hint of enlightenment, fun for the whole family. About: Andrew will share the experience of his recent jury victory where he was found not guilty for helping epileptic children with medicinal cannabis. 4.30 pm : Comedy – Comedy Meditation!